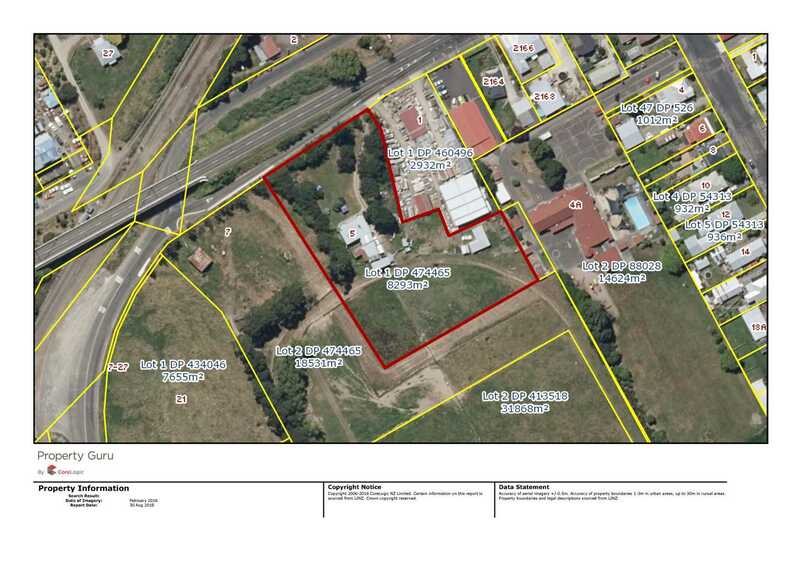 This property is to be sold AS IS WHERE IS! 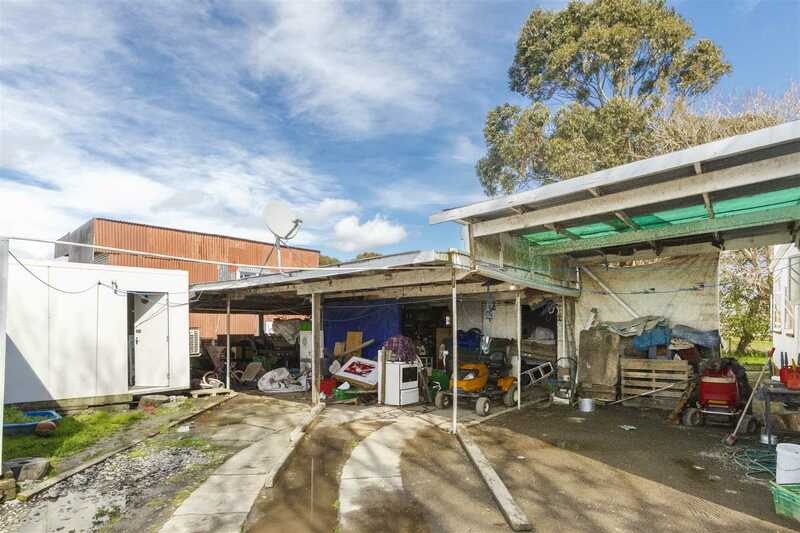 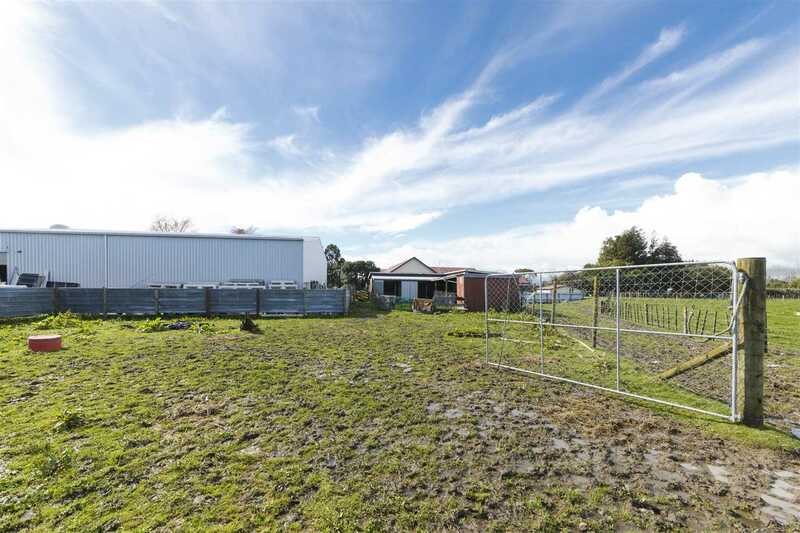 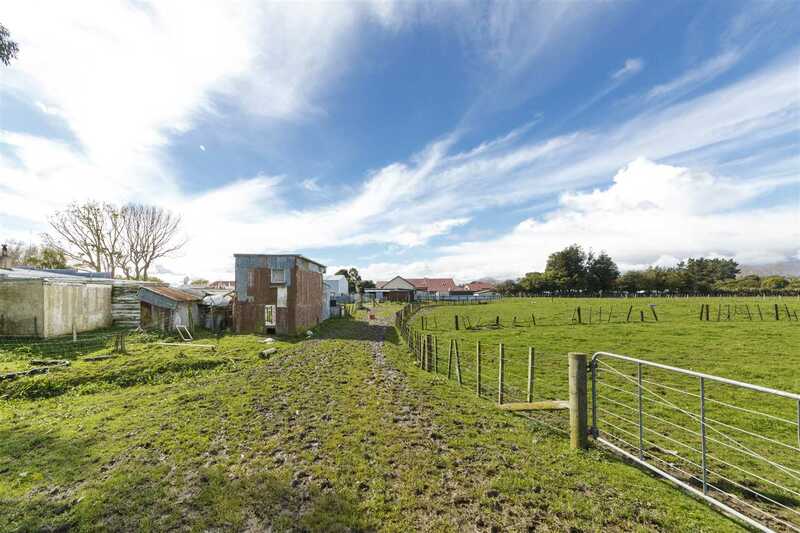 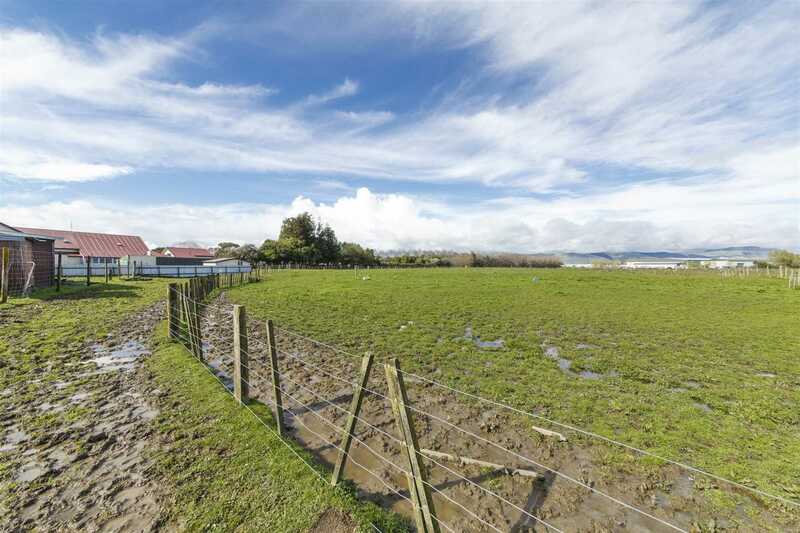 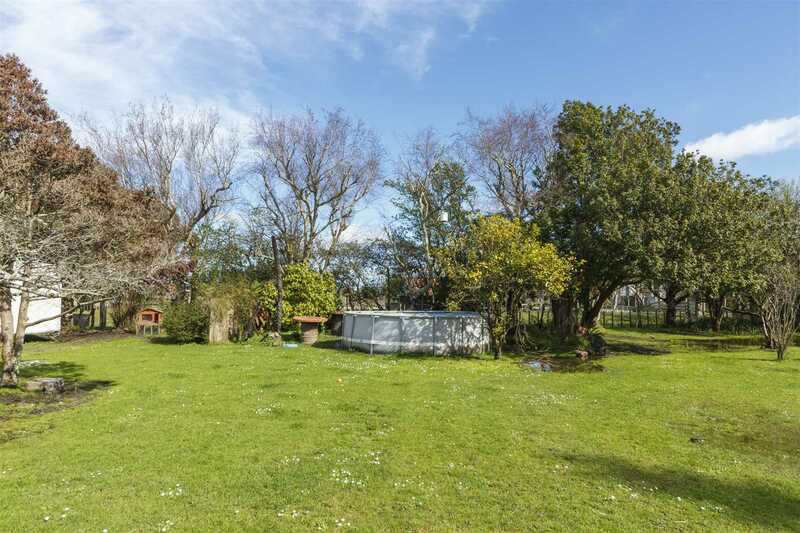 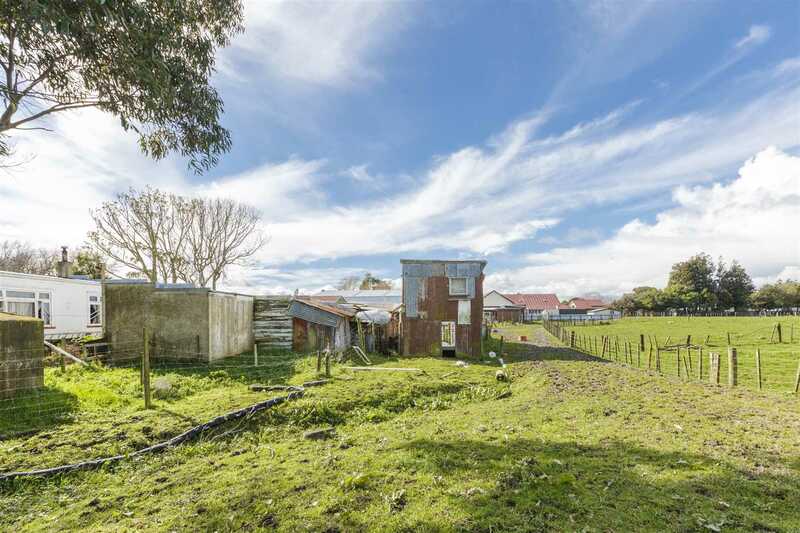 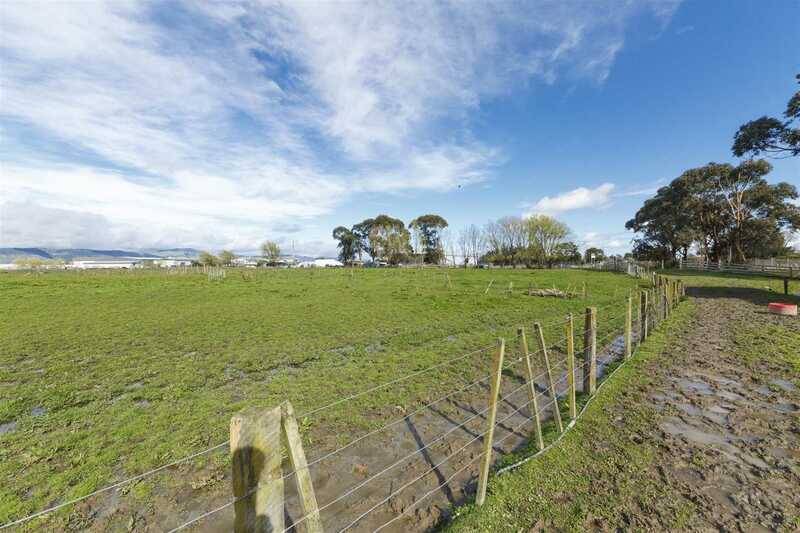 Seldom do properties with so much potential with city convenience become available on 8292m² (approx 2 acres) of land at an affordable price. 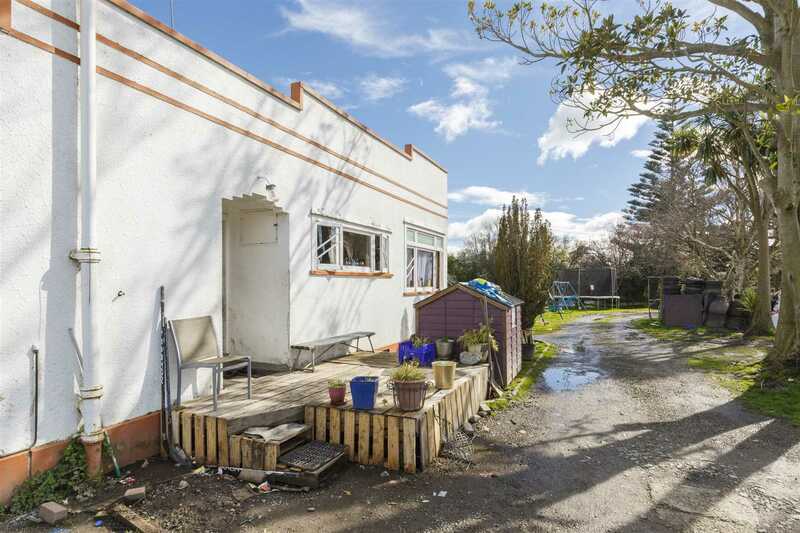 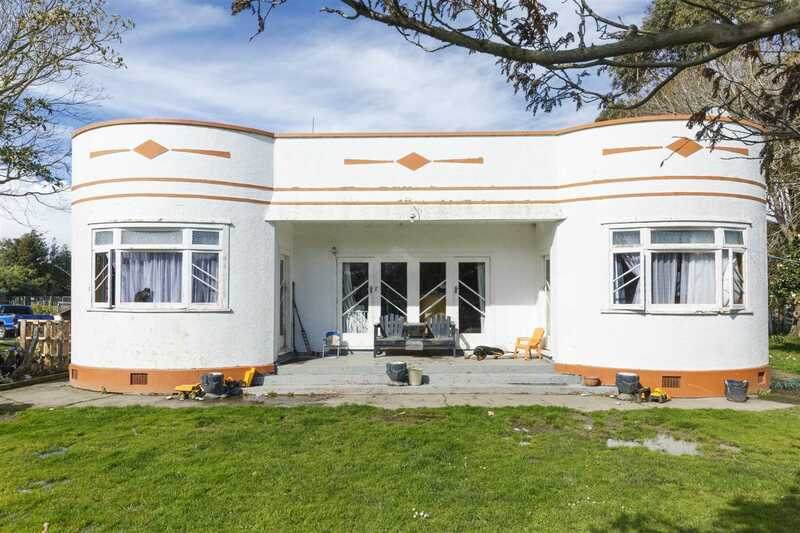 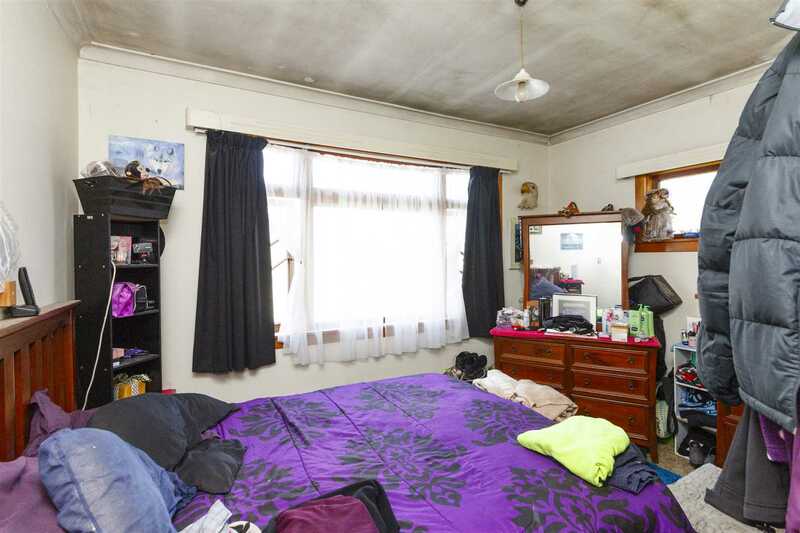 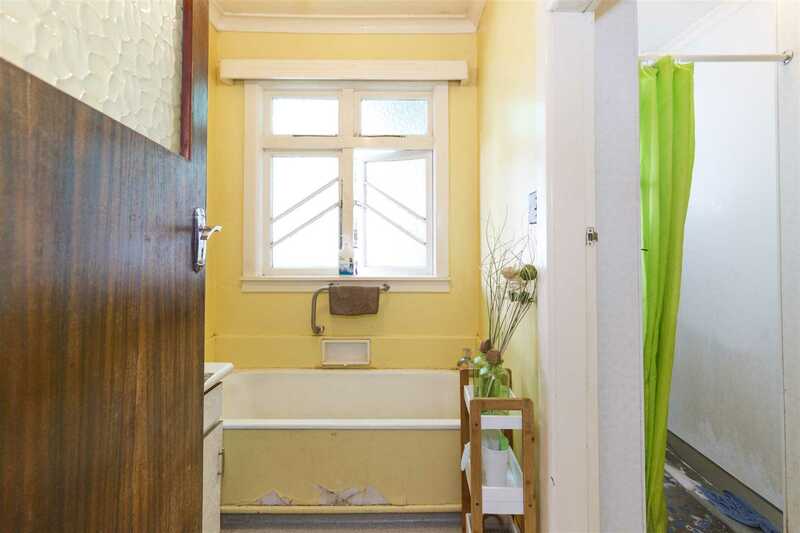 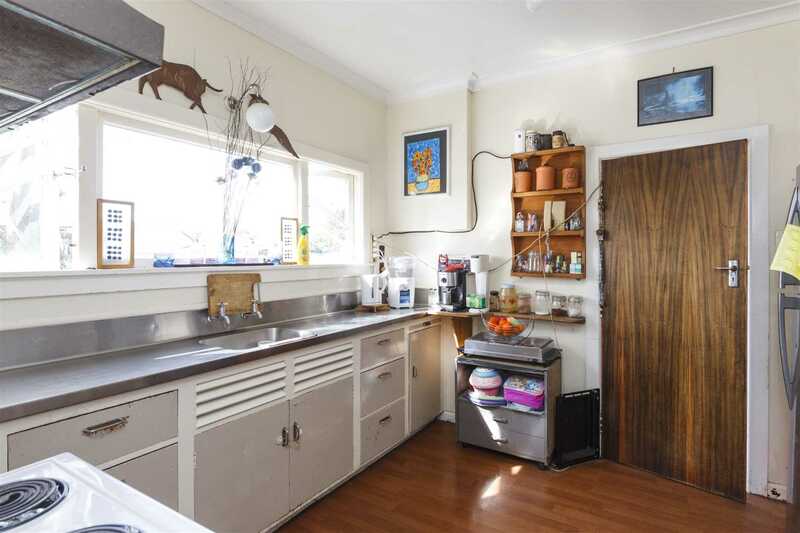 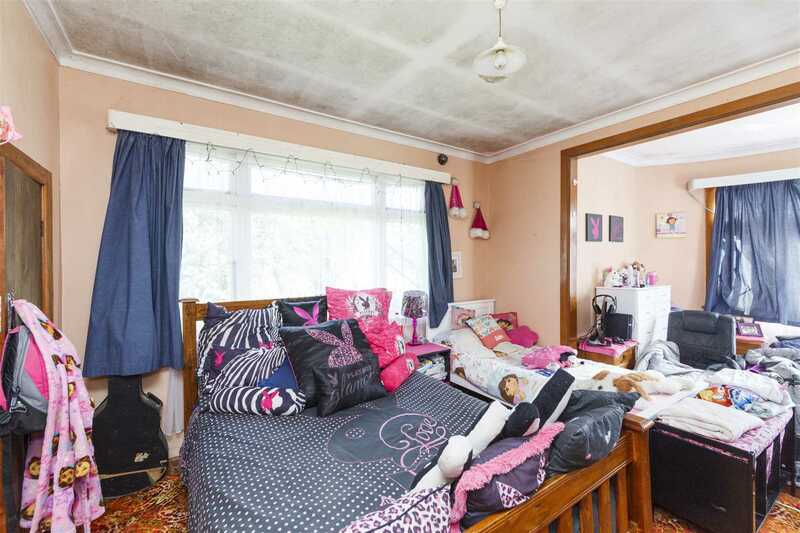 The solid 1940's Art Deco home is ripe for renovation with 3 double bedrooms. 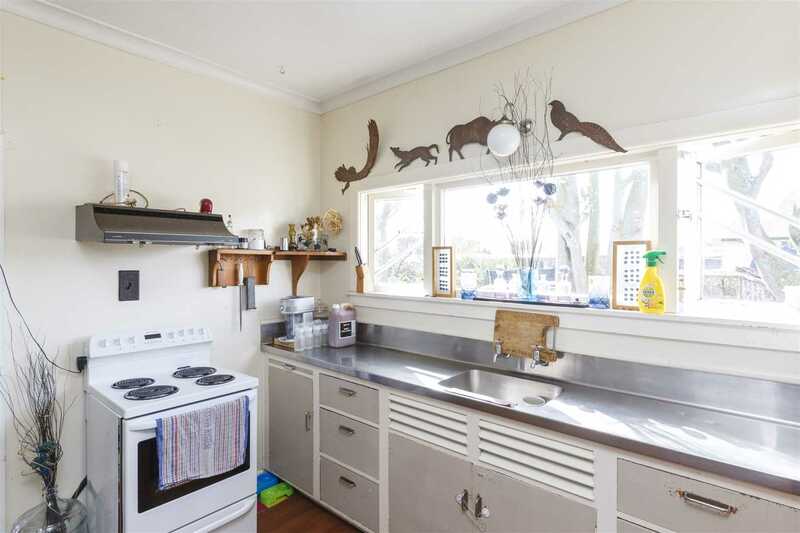 Separate dining and lounge with wood burner. 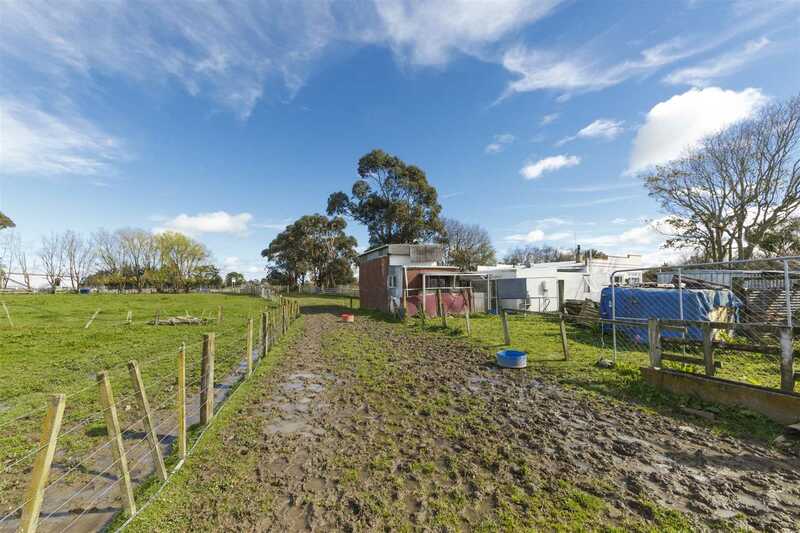 There are numerous out buildings and four box stable. 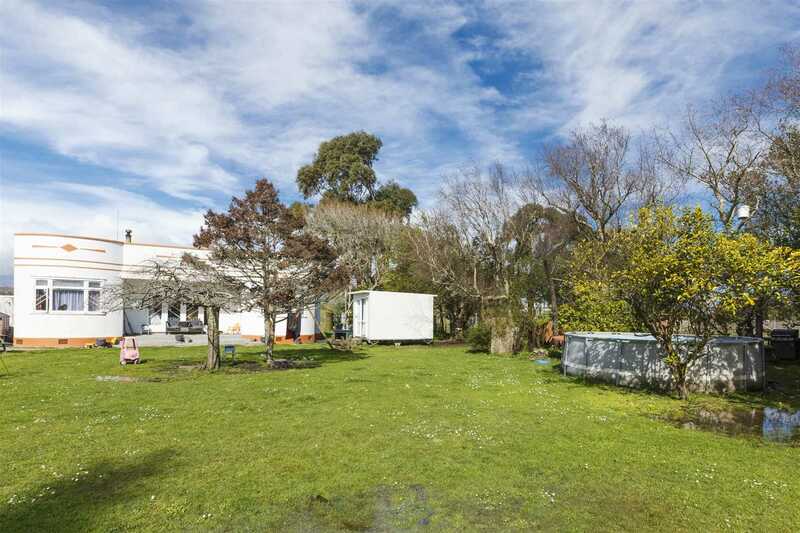 The grounds and garden offer a great environment for kids, pets and entertaining. 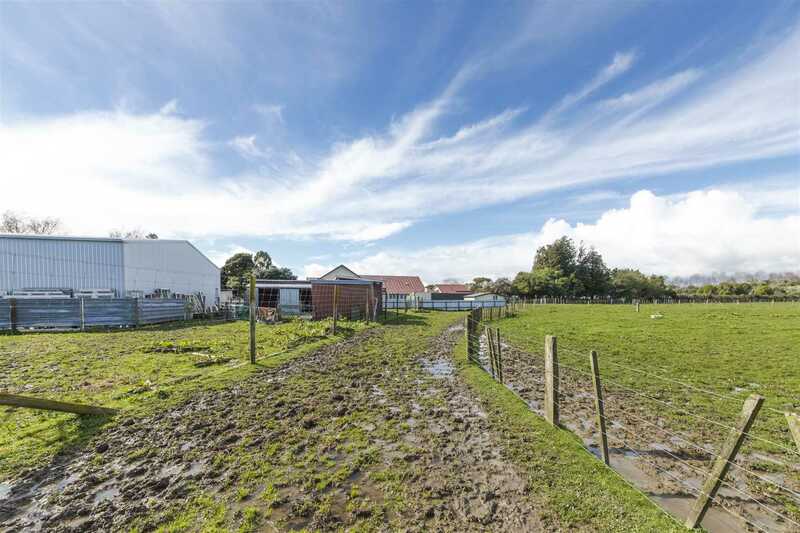 Are you prepared to roll your sleeves up and undertake the work involved. 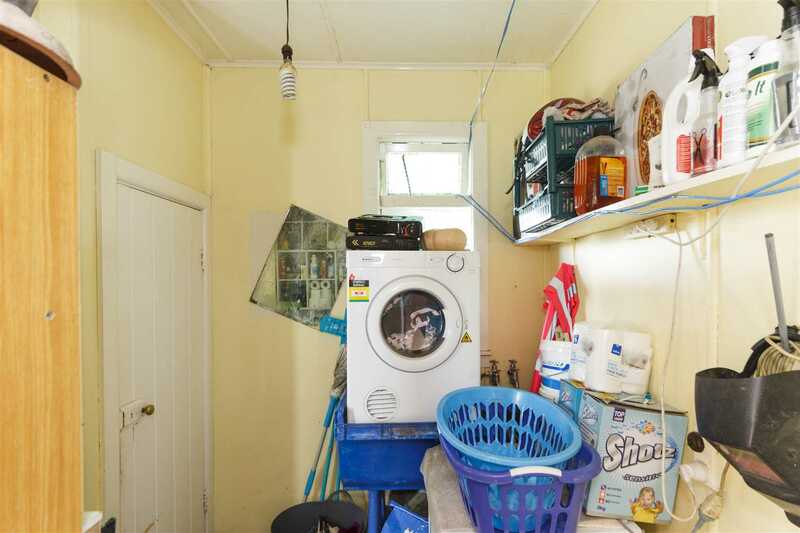 If so you will reap the benefits of this one off opportunity. 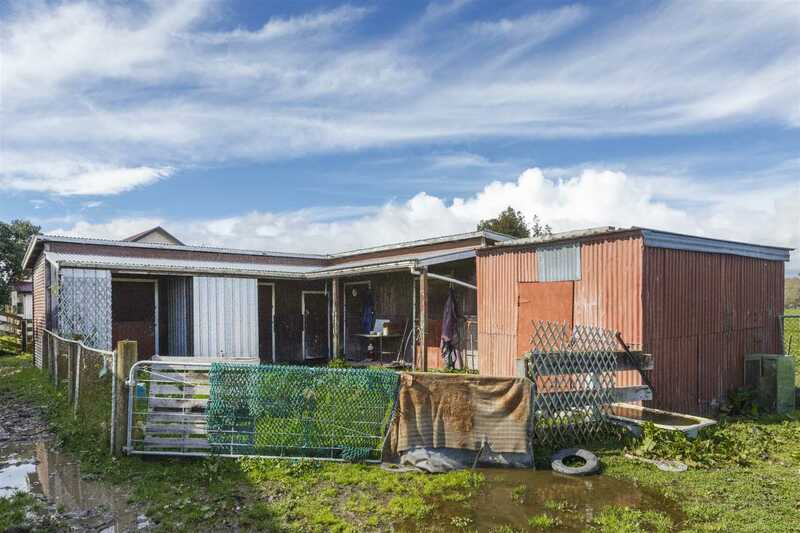 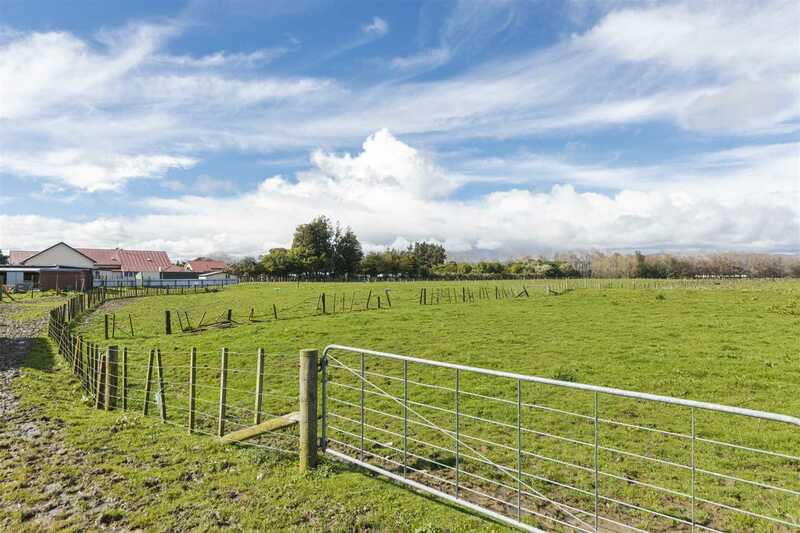 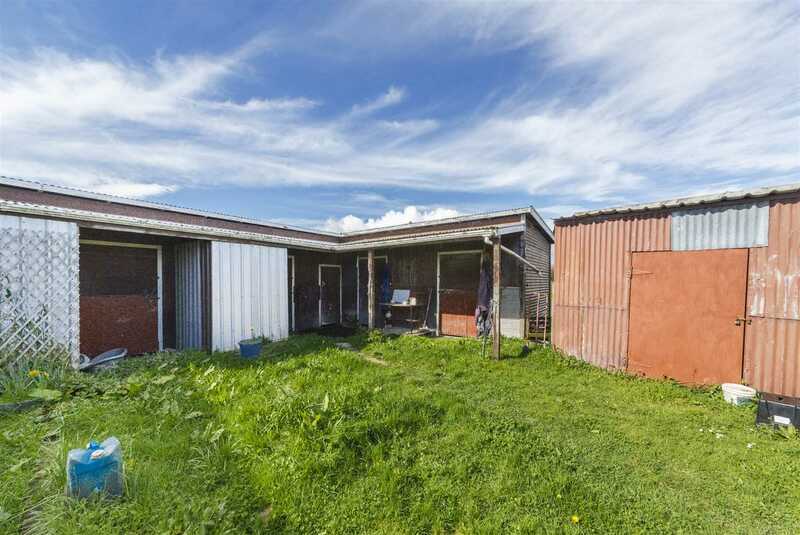 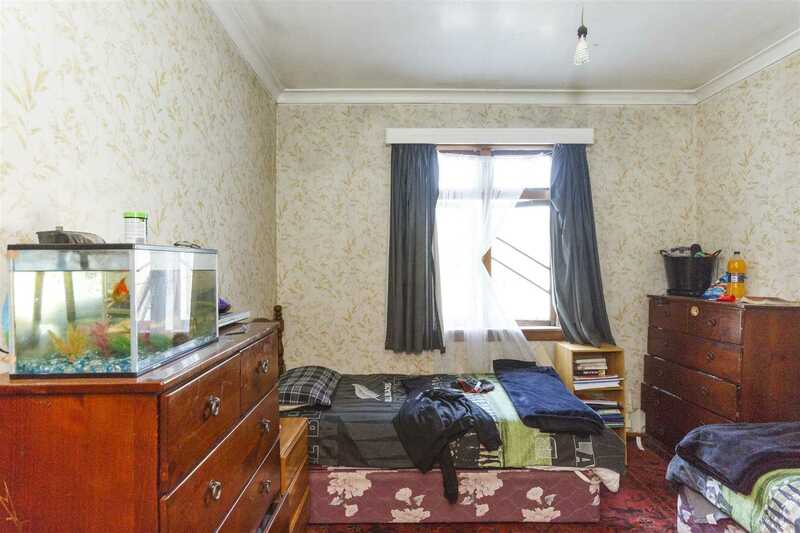 Auction: Thursday 27 September 2018 @ 12.00noon, Harcourts 552-554 Main Street, Palmerston North.